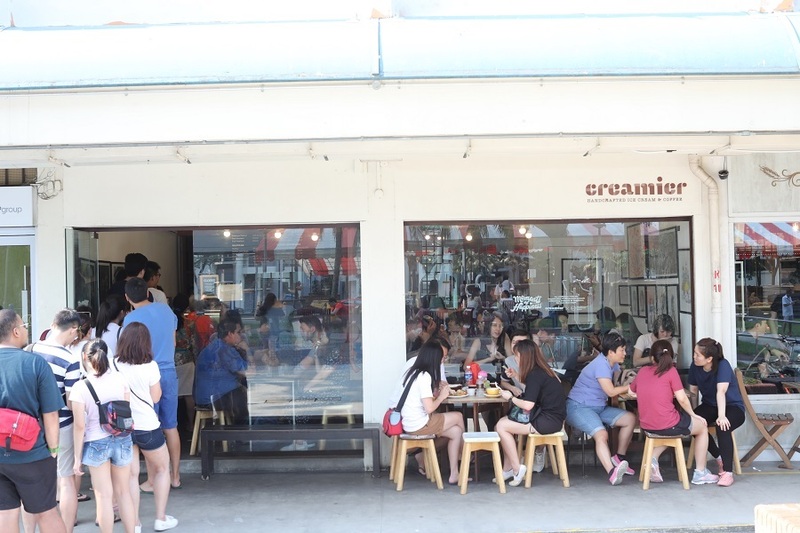 Creamier, the popular ice cream café located at Toa Payoh Lor 1, has announced its impending closure. It will end operations on the 30th of June, 2019. 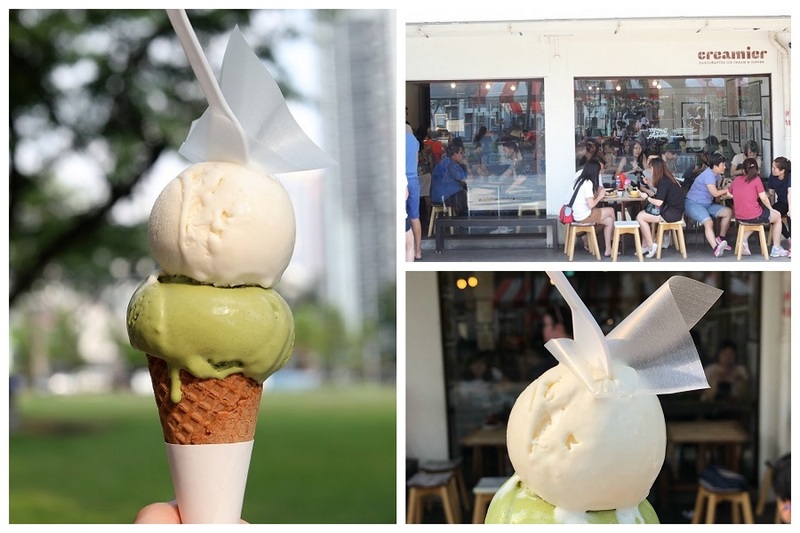 The café is probably one of those which started a new wave of ice cream shops opening up in HDB estates many years ago back in 2011. 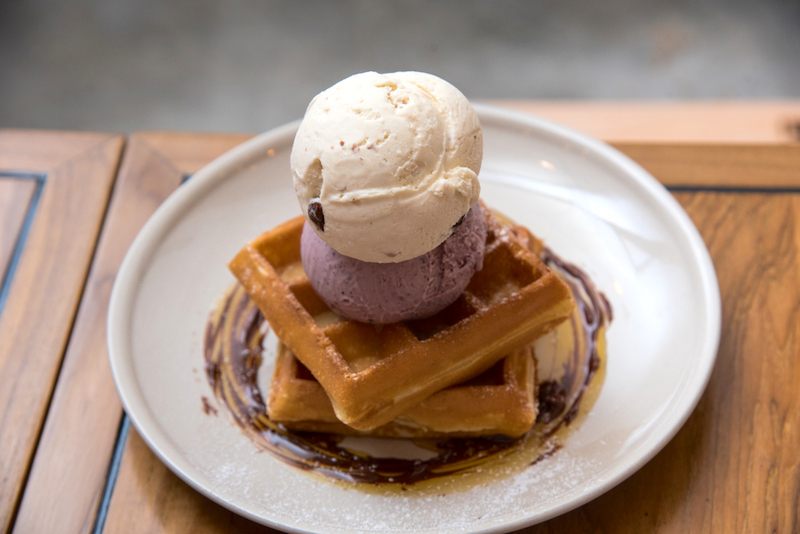 Known for its creamy, rich and larger than average scoops of ice cream on crispy waffles, it done well enough to open up branches at Gillman Barracks and Tiong Bahru; along with is sister-café Sunday Folks at Holland Village. 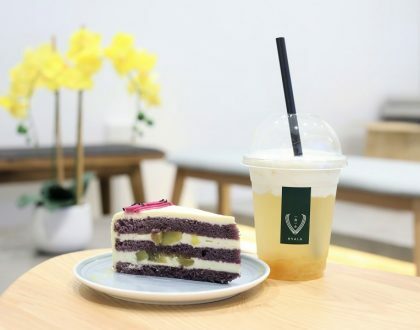 Popular flavours they have been selling include Thai Milk Tea, Black Glutinous Rice aka Pulut Hitam, Black Charcoal Sesame, Earl Grey Lavender and Sea Salt Gula Melaka. While no reason was given, it would be a decision from the landlady. Creamier has also created a special flavour to commemorate the shop, none other than the trending White Rabbit Candy flavoured ice cream. While the flavour of White Rabbit Candy is not that distinct, and the scoop tasted more like milk-flavoured ice cream, there is a thin piece of edible glutinous paper foil placed on top, akin to the candy’s printed waxed paper wrapper. Just a note that after announcement of the closure, the cafe was packed to the brim and many chose to takeaway and dine at the nearby playground instead. The interior was so warm, so much so that my ice cream melted even before payment. It is with a heavy heart that we write this note to announce the closure of our Creamier Toa Payoh shop on 30 June 2019. We still remember that funny, tingly feeling of trepidation and excitement on the morning of 19 November 2011 as we hung our shop’s welcome sign for the very first time. 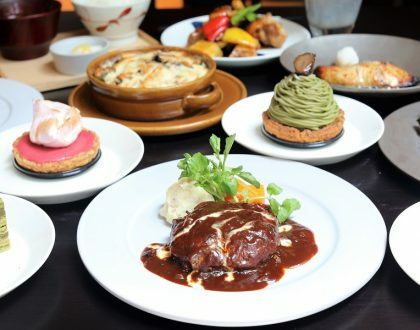 This is our first Creamier café located at Blk 128 Toa Payoh Lorong 1. 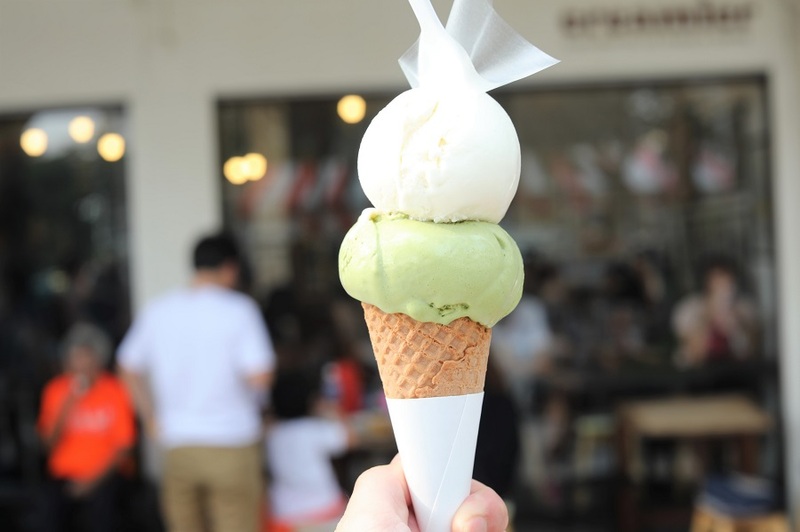 We opened this tiny ice cream café in 2011 with a vision of creating a cosy space to enjoy moments of happiness. 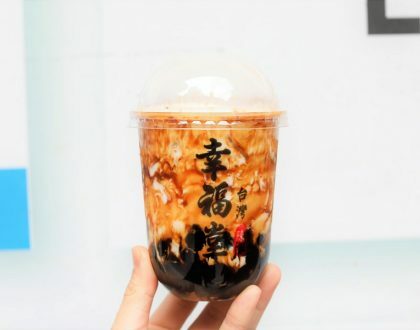 Our café has been part of the bustling Toa Payoh Market since, and we have been so fortunate to be part of such a vibrant community for almost eight years. Our gratitude goes to our landlady, who has given us this opportunity to fulfil a dream to spread happiness through ice creams, to our market neighbours who have shared their fresh produce with us, and to everyone who has passed through our tiny doorway over the last 88 months. We thank our many staff members—both past and present. We couldn’t be prouder to witness their journey from learning to deliver the best experience in our café, to now making their mark in their respective industries. 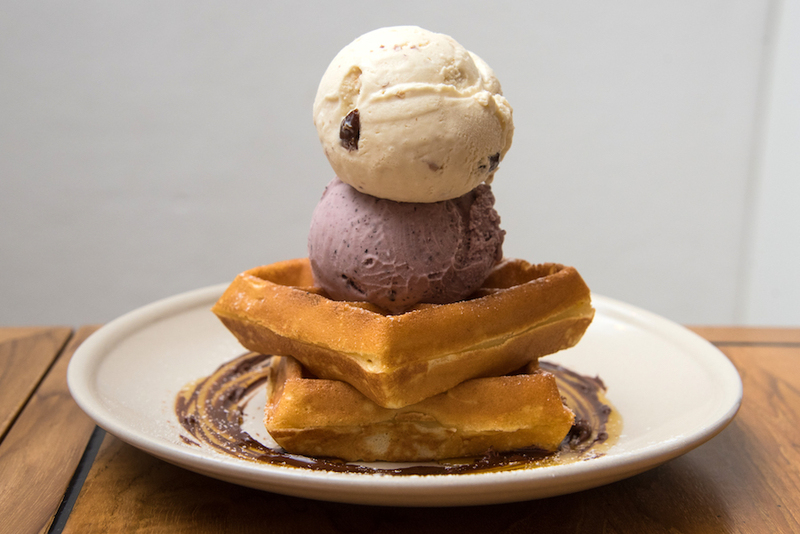 The effort spent learning to scoop the perfect scoop of ice cream, to bake fresh waffles on irons heated to a searing 200°C, to pull a delicious shot of espresso—all the while trying be efficient and providing genuine hospitality. Many times, we may miss the mark, but we never give up on trying to improve ourselves and deliver the Creamier experience we want you to enjoy. 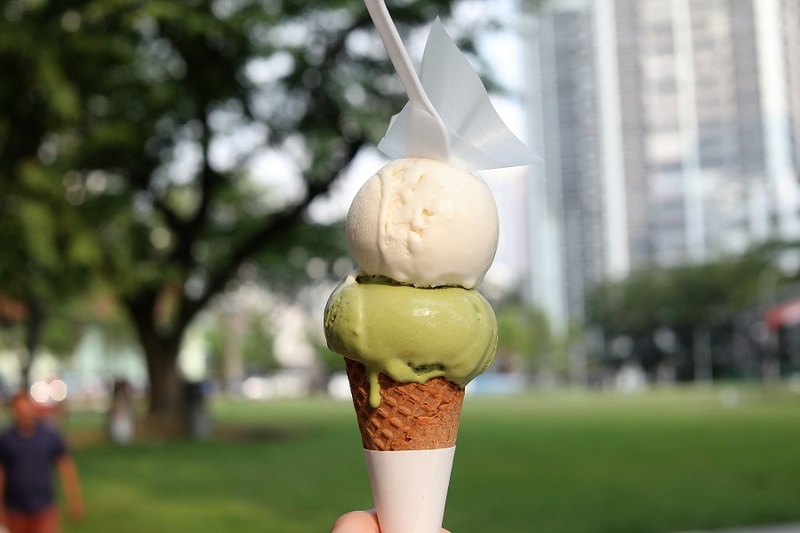 We do not know yet whether Toa Payoh will still have a place for Creamier (any leads for a good space will be much appreciated—you can drop us an email at [email protected]). 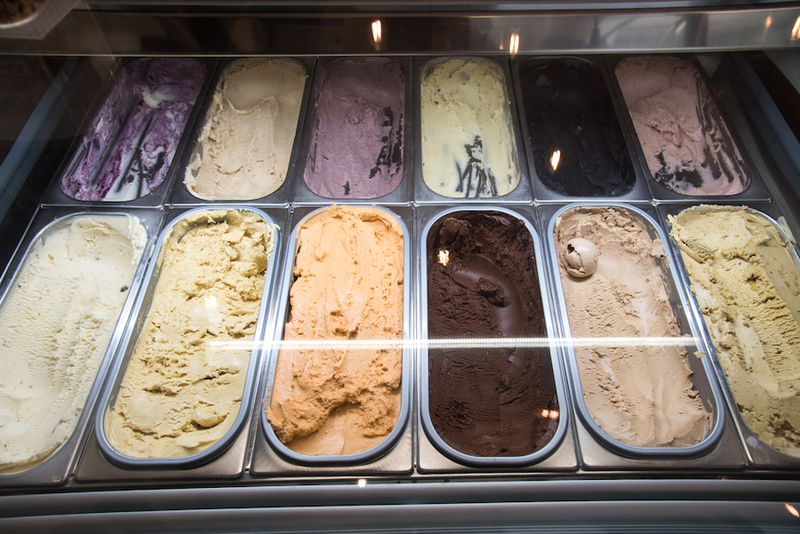 As a farewell gift, we will be creating a special flavour to commemorate our little heartland shop. What we will definitely miss the most is the community—from the kids running around, the friendly faces of our neighbours, and our regulars whose favourite ice cream flavours we know by heart. 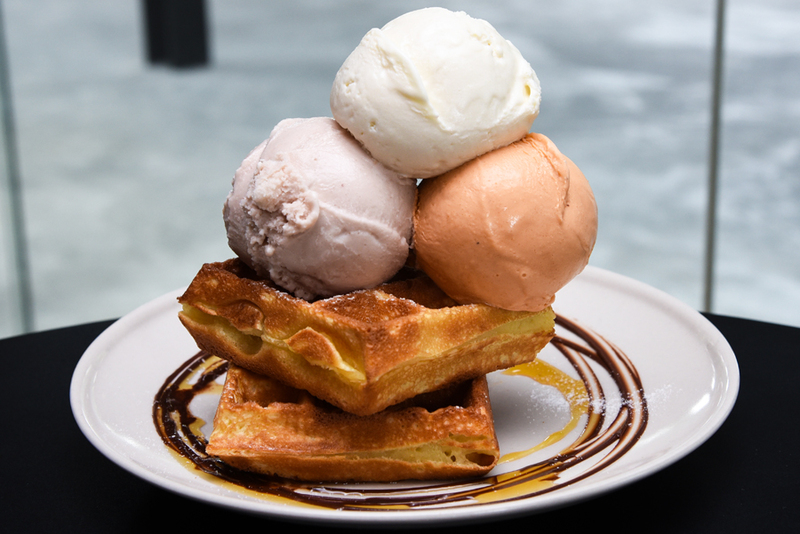 When you are craving our handcrafted ice creams and waffles, you can still find us at Gillman Barracks and Tiong Bahru. We hope Creamier continues to bring you many more moments of happiness and joy in the years to come.